"Wine Spectator" has rated the wine "Rivera 'Violante' Nero di Troia Castel del Monte, Puglia, Italy" from the vintage 2011 on 30.04.2015 with 87 of 100 points. "Wine Enthusiast" has rated the wine "Rivera 'Violante' Nero di Troia Castel del Monte, Puglia, Italy" from the vintage 2012 on 03.01.2015 with 87 of 100 points. "Wine Spectator" has rated the wine "Rivera 'Violante' Nero di Troia Castel del Monte, Puglia, Italy" from the vintage 2009 on 31.07.2013 with 86 of 100 points. 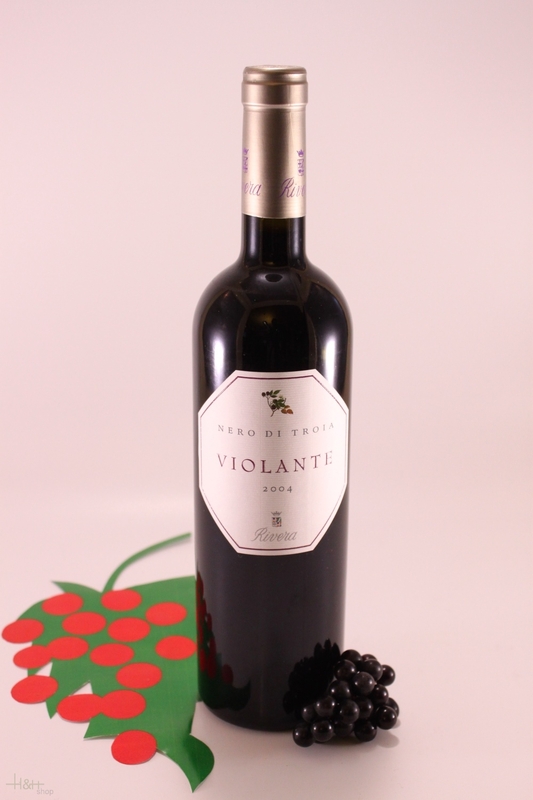 "Vinous Antonio Galloni" has rated the wine "Rivera 'Violante' Nero di Troia Castel del Monte, Puglia, Italy" from the vintage 2009 on 01.02.2013 with 88 of 100 points. "Wine Spectator" has rated the wine "Rivera 'Violante' Nero di Troia Castel del Monte, Puglia, Italy" from the vintage 2007 on 30.06.2011 with 85 of 100 points. 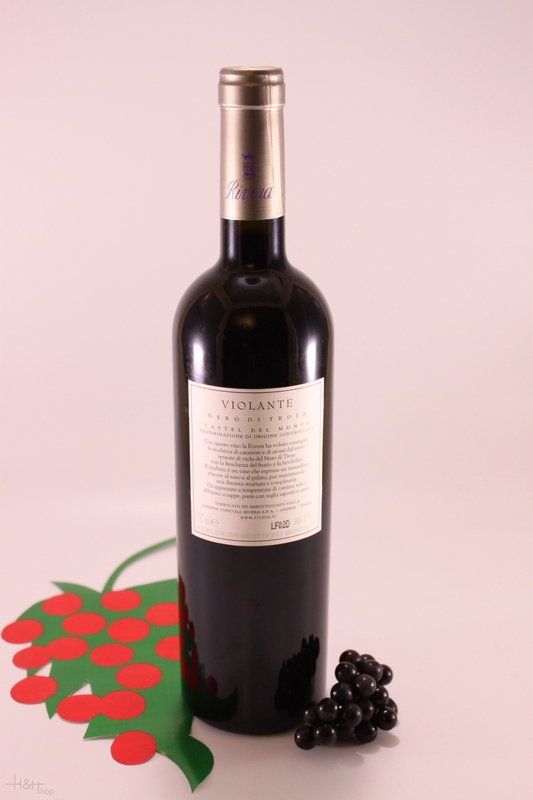 "Vinous Antonio Galloni" has rated the wine "Rivera 'Violante' Nero di Troia Castel del Monte, Puglia, Italy" from the vintage 2008 on 01.06.2011 with 87 of 100 points. "Vinum Wine Magazine" has rated the wine "Rivera 'Violante' Nero di Troia Castel del Monte, Puglia, Italy" from the vintage 2006 on 01.05.2009 with 15 of 20 points. "Wine Enthusiast" has rated the wine "Rivera 'Violante' Nero di Troia Castel del Monte, Puglia, Italy" from the vintage 2006 on 03.01.2009 with 86 of 100 points. "Vinum Wine Magazine" has rated the wine "Rivera 'Violante' Nero di Troia Castel del Monte, Puglia, Italy" from the vintage 2003 on 01.05.2007 with 15 of 20 points. "CellarTracker" has rated the wine "Rivera 'Violante' Nero di Troia Castel del Monte, Puglia, Italy" from the vintage 2007 with 86 of 100 points.